Hi everyone! This is GiGi from The Cricut Bug and I have a fun card to share. I used the Monthly Spotlight stamp set, Picture This, on this fun card. Isn't this card so fun? 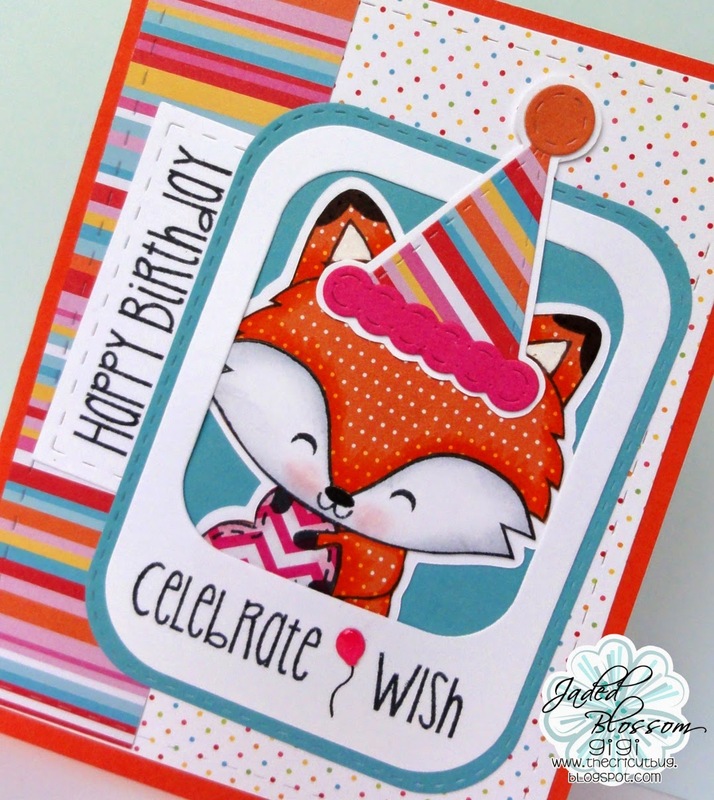 I love the bright colors and that cute lil fox! I cut a standard A2 card base and added the background mats along with the side sentiment banner that I cut with the Card Mat Dies. I cut the frame for the fox using the Layered Frame and Journal Die and stamped the sentiments using the Picture This stamp set. 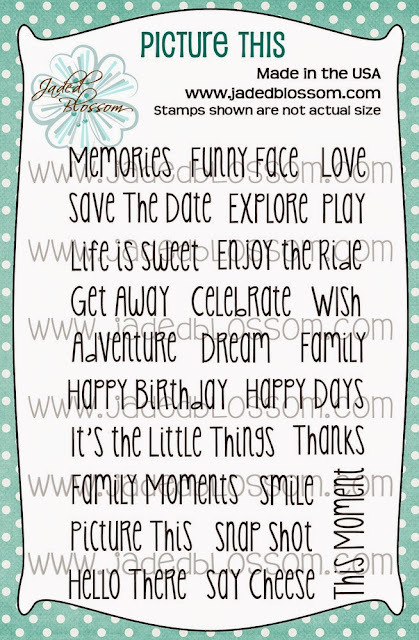 I added a balloon in between the 2 sentiments that I cut with the Birthday Dies and drew in a black line for the string. 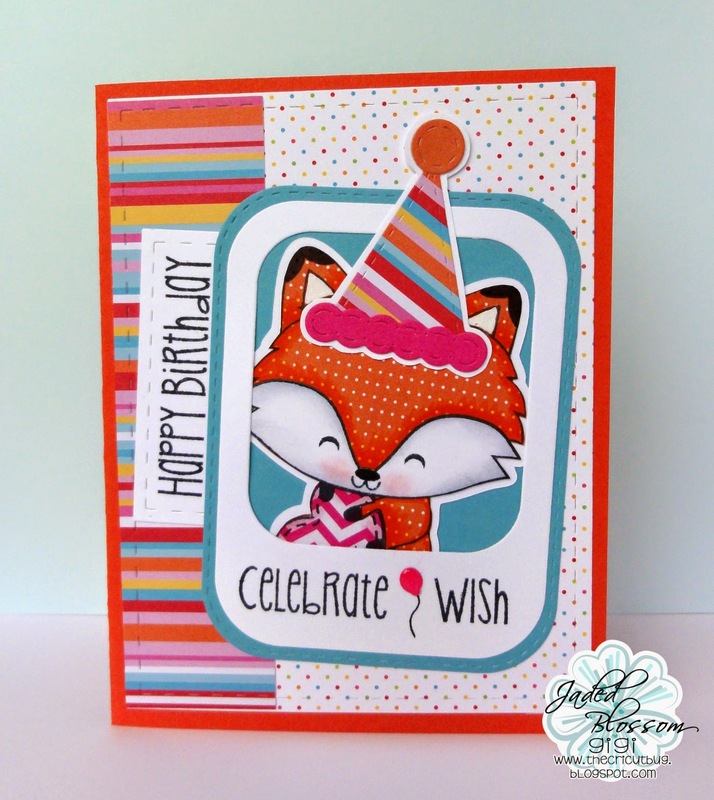 I stamped and paper pieced the fox from the Foxy stamp set and gave him a party hat that I cut from the Birthday Dies. To finish, I layered him between the 2 frame pieces and glued it to the card. I hope you all liked my project for today and don't forget to get your own Picture This stamp set at a great price this month!